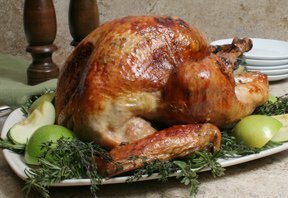 Here are some great tips on how to roast your Thanksgiving turkey, along with cooking times to help you cook your turkey to perfection. Learn how easy it is to make lefse with these step-by-step instructions. You will find a recipe using real potatoes and one that calls for instant potatoes.